Click on the tab below to see the current listing of active searches. Our regional expertise matches talent with opportunities to maximize career potential. Our expertise and resources provide qualified candidates with less cost. 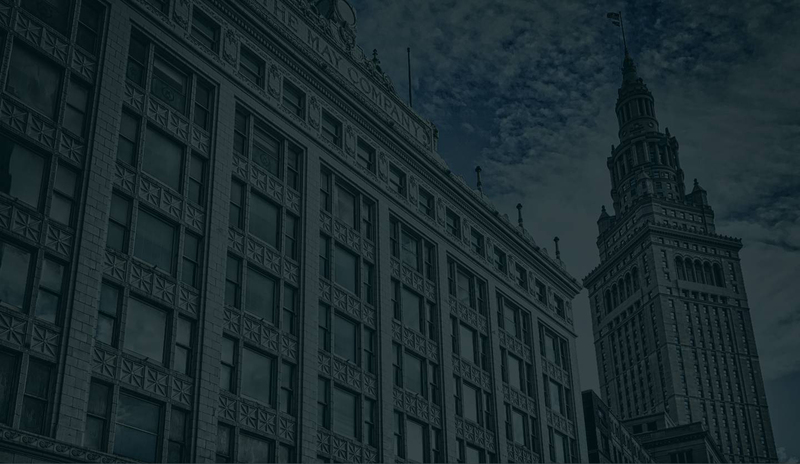 Cleveland Business Consultants has a proven track record of meeting the employment / staffing needs of both companies and candidates in the NE Ohio Region since 1968. During that time we have placed well over 10,000 professional people as a result of searches that we conducted. We have developed extensive referral networks and highly effective proprietary database tools that give us direct immediate access to the best employers / opportunities for each candidate and the best candidates / hires for each employer.